The love of portrait photography is often born of the desire to take better pictures of family members and friends, but for some, this love transforms into passion for photographing people in general. Portraiture is one of the most popular genres in photography and can teach you a lot about composition, light, communication and how to portray a subject at his or her best. It can also be combined with other genres such as weddings, sports and events to name a few. No matter if your motivation is professional or not, the more serious you get about portraits, the sooner you will start to look for an appropriate lens to use. If you own a Fujifilm X-series camera, you’re in luck because today there are several portrait options available for the system. Some are relatively cheap while others will take a larger chunk out of your wallet – and some have distinctive characteristics whereas others can be useful for multiple disciplines. We’ve compiled this exhaustive list to present to you with all the lenses – from the most obvious to the least obvious – and hopefully help you make the right decision. We will also make sure to update this article as new products are released. Ethics statement: All opinions expressed in this article are our own and based on our real world experience with each lens. We were not asked to write anything about these lenses, nor were we provided with any sort of compensation. Within the article, there are affiliate links. If you decided to buy something after clicking the link, we will receive a small commission. To know more about our ethics, you can visit our full disclosure page. Thank you! Note that in this article we concentrated on lenses designed for the APS-C mirrorless system. This excludes lenses designed for the GF medium format system, as well as lenses that can be adapted. Fujifilm’s first lens designed specifically for portraits is still the company’s most popular today and it also happens to be our personal favourite. The 56mm focal length on APS-C gives you the same angle of view as an 85mm for full frame / 35mm format camera, which is one of the classic choices for portraiture. The fast aperture of 1.2 gives you a lovely shallow depth of field with smooth transitions between in focus and out of focus areas, as well as good sharpness wide open. The bokeh is pleasant with circular discs at the centre and a plain texture (no onion rings). At the edges these circles take on a slight oval shape because of the minor swirly effect but this also helps give the rendering of the lens a subtle yet distinctive look. Stop down to f2 and the lens becomes razor sharp. The bokeh balls start to lose their circular shape in favour of the heptagonal form of the aperture. 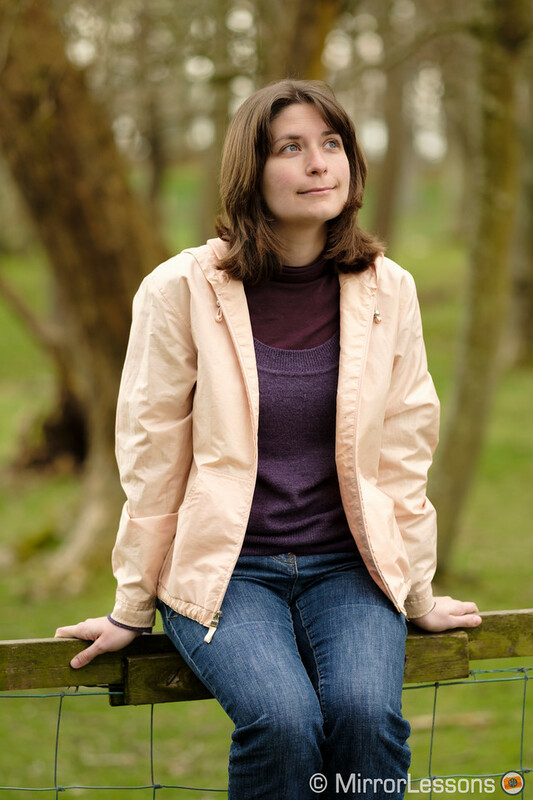 Contrast is good but more moderate in comparison to other lenses, which I think is a plus for portraits. Vignetting and chromatic aberration are well controlled. Ghost flares can appear in direct sunlight. The AF motor is not the fastest in the line-up but the performance is decent, especially when mounted on a 24MP X camera that features a more advanced autofocus system. 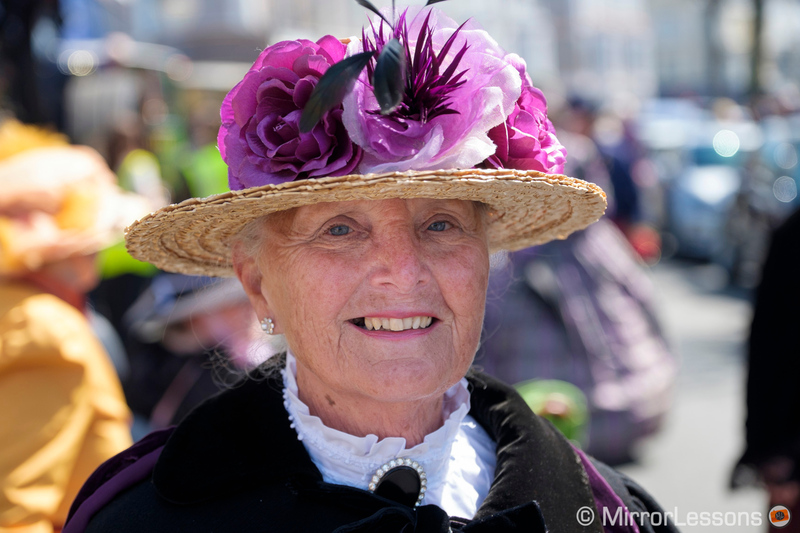 The minimum focus distance is 70cm which doesn’t allow you to get very close to your subject. The fly-by-wire focus ring gives you a decent response but fine-tuning your focus point manually can be challenging as it lacks some precision. The price is reasonable brand new but definitely not cheap. However given that the lens is more than three years old, you can certainly find interesting deals second-hand. 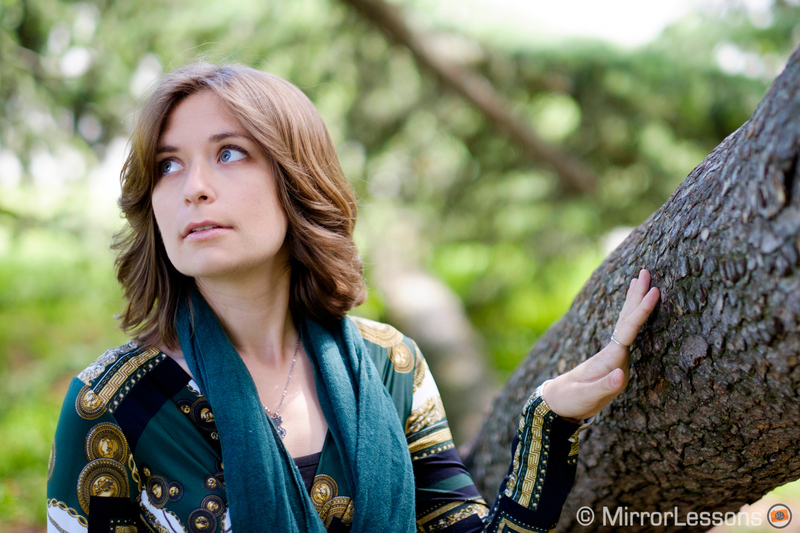 There are many reasons the XF 50mm might be the best option on this list. Indeed, the only reason it didn’t make it to the top is because of my personal affinity for the 56mm. Had I been 100% unbiased, it would have been my first choice. 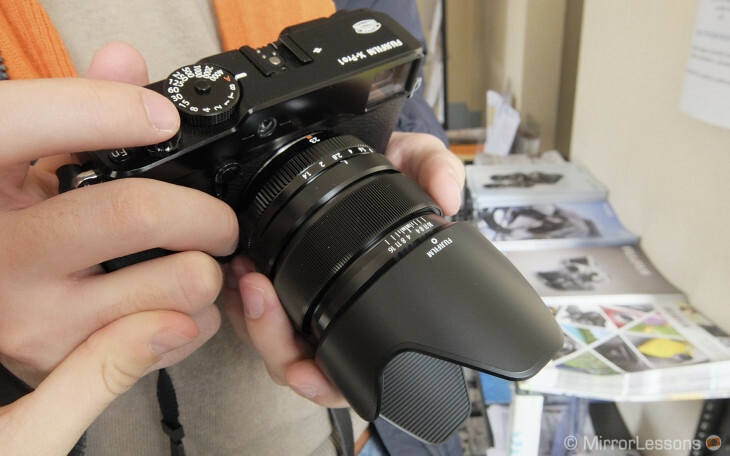 The lens is small and lightweight which means it fits every interchangeable lens camera from Fujifilm perfectly. It has excellent optical performance that is surprisingly not far off the 56mm and also gives you a little more contrast. Sharpness is excellent across the frame starting from f2. The bokeh is pleasant as well: you get more cat’s eye shapes at the edges at f2 but at f2.8 it is uniform with circular out of focus areas. Vignetting and flare are well controlled but you can find small traces of chromatic aberration at the fastest aperture. The field of view is slightly wider (75mm equivalent) than the 56mm, although in the real word the difference isn’t very big. The minimum focus distance is decent and the aperture ring is firm and precise in use. The AF motor is quiet and very fast which makes the lens an excellent companion for event portraiture or even action shots. Last but not least, the lens is weather sealed and comes at a competitive price point. What’s not to like? The 90mm is one of those lenses you either love or hate. 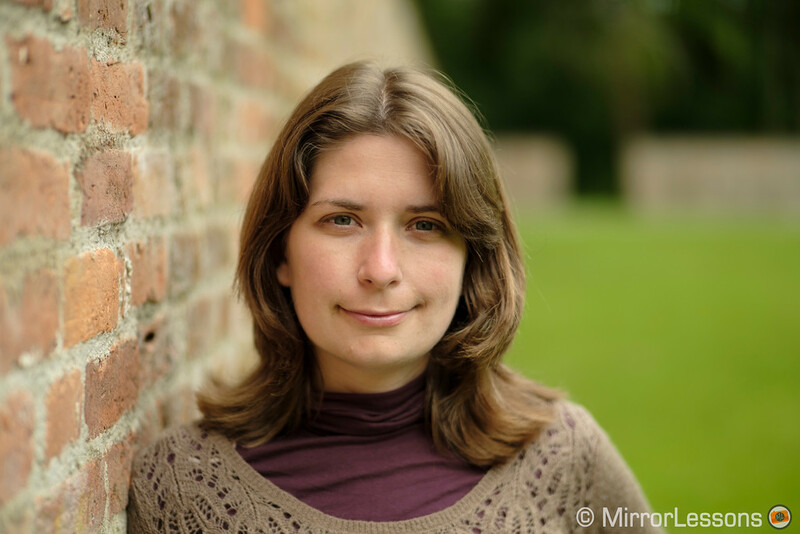 Its angle of view (137mm equivalent) can be too narrow for portraits if you don’t have enough space to move about, unless of course you only concentrate on headshots. However that longer reach, coupled with some of its distinctive characteristics, makes it more versatile than you might think. The 90mm is larger and heavier than the other primes mentioned in the article but it doesn’t unbalance small cameras like the X-T20 too much. Detail rendering is already excellent at f2 and the lens has more contrast in comparison to the 56mm. The bokeh is pleasant and uniform, with the bokeh balls only losing their circular shape from f4. Vignetting, CA and flare are all well controlled unsurprisingly. 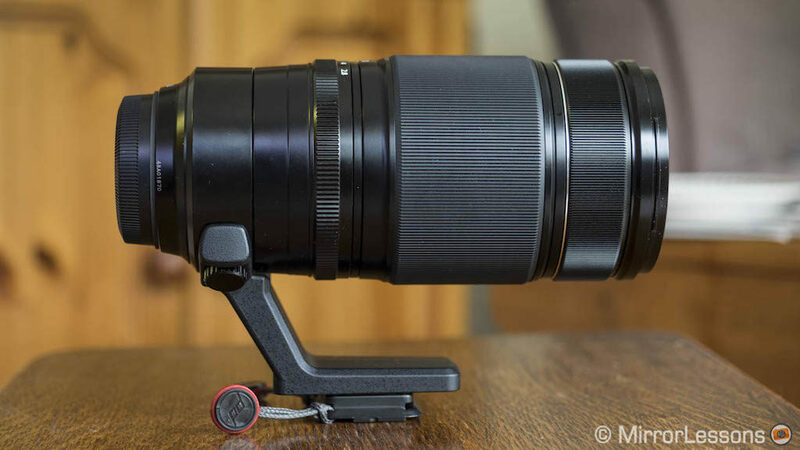 The lens features one of the most advanced AF mechanisms in the line-up. It has a quad linear motor, which means it is an excellent companion for action shots. It has a medium telephoto reach so it won’t always be long enough but it can work for some sports and street events very well. If you like to get close up, the magnification capabilities are better than the two lenses mentioned above. You also get a weather sealed construction. It’s the most expensive portrait lens in the line-up but only marginally more expensive than the 56mm. Although I labeled the latter as my favourite for portraits, I admit that the versatility of the 90mm is very appealing. Technically the 60mm has been designed for macro work more than portraits. It was a viable option at the beginning when the lens selection was poor (the 60mm is one of the first three lenses released for the X system). Now that the 50mm f2 is out, there are fewer reasons to choose this older lens since it is more expensive and has a slower AF motor. That being said, I believe it is still worth mentioning for a couple of reasons. The optical quality is stunning and it holds up very well against the 50mm and the 56mm. Sharpness is spot on and the bokeh isn’t dissimilar from the other contenders. Being a macro lens, there may be a little too much sharpness and contrast for those who like a smoother rendering but a few tweaks in post production should be enough to solve this. For those who like to render all the fine details however, it becomes an excellent choice. The lens is one of the cheapest options if you look at the second hand market. What’s more, if you are interested in semi-macro work (1:2 ratio) (e.g. 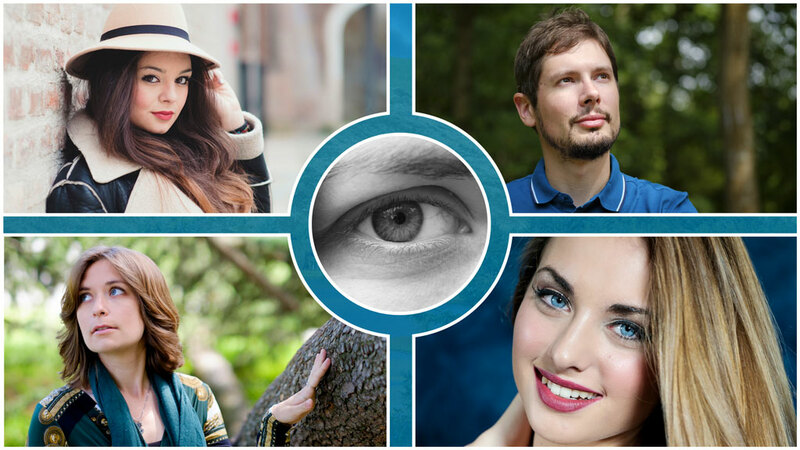 capturing the eye of your subject or other interesting details on the face) it becomes the optimal choice on the list. You have to cope with a slower and louder AF mechanism but for static shots, it shouldn’t be too much of a problem. There can be a little bit of chromatic aberration at the fastest aperture but nothing you can’t get rid of in post production. The 35mm is one of the lenses I’ve used the most in the X series and on many occasions, it served as a great portrait alternative. 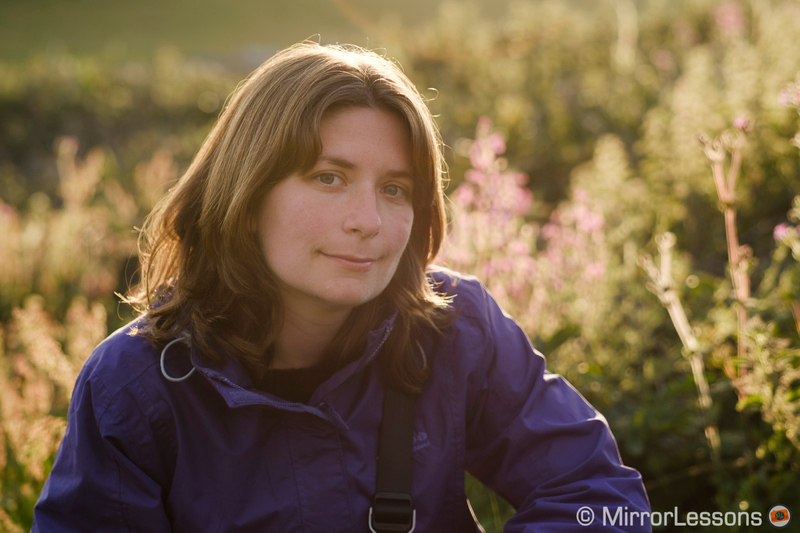 It’s not a portrait lens by definition but its versatile field of view (50mm equivalent) makes it an excellent second choice to keep in your bag. 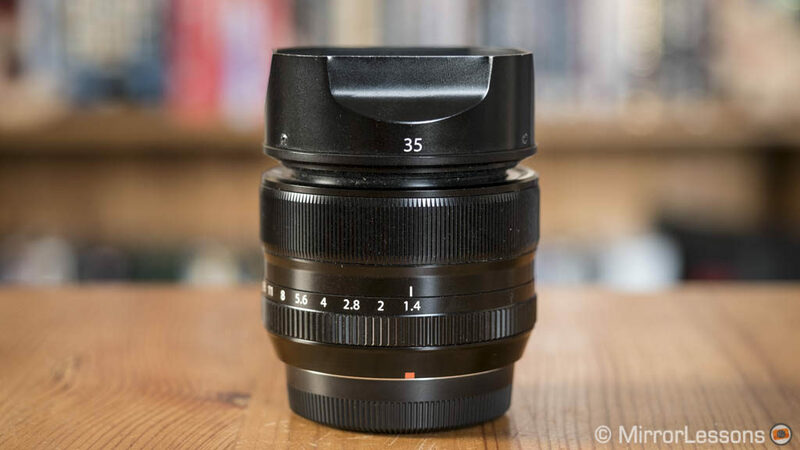 I would go even further and say that if you are hesitating between a fast multi-purpose prime and a portrait lens, the versatile 35mm might make more sense to begin with. Despite its age (like the 60mm macro, it was among the first lenses to be released for the system), the combination of sharpness, a fast aperture and an attractive bokeh makes this lens an excellent tool for environmental portraits. Detail rendering is good at 1.4 and the lens reaches its peak at f2.8. The bokeh is pleasant and while not perfectly uniform at the edges, gives the image a distinctive look. Subject separation is more than satisfactory at the fastest apertures with a natural and gradual transition to the out of focus areas. Being an old lens, the AF motor isn’t the fastest nor the quietest but I find the performance more than acceptable on cameras with phase detection AF (especially the new 24MP generation). Bear in mind that there is no weather sealing, the aperture ring moves a little too freely and the fly by wire focus ring is not the most precise in operation. It is not cheap but you can easily find it second hand like I did two years ago. The shorter focal length of the 35mm can present some limitations if you are interested in headshots or close-ups as it can emphasise distortion on the person’s face and make the image less flattering. 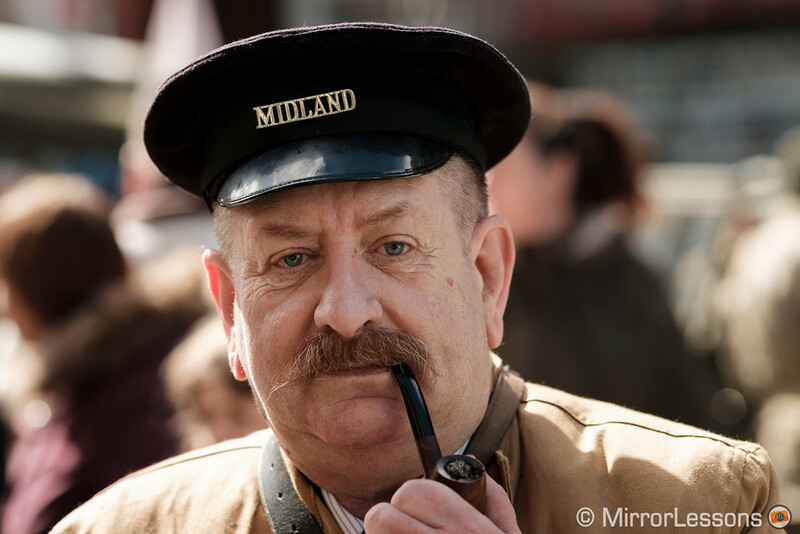 However with the right angle, composition and light, you can get nice results at short focus distances. 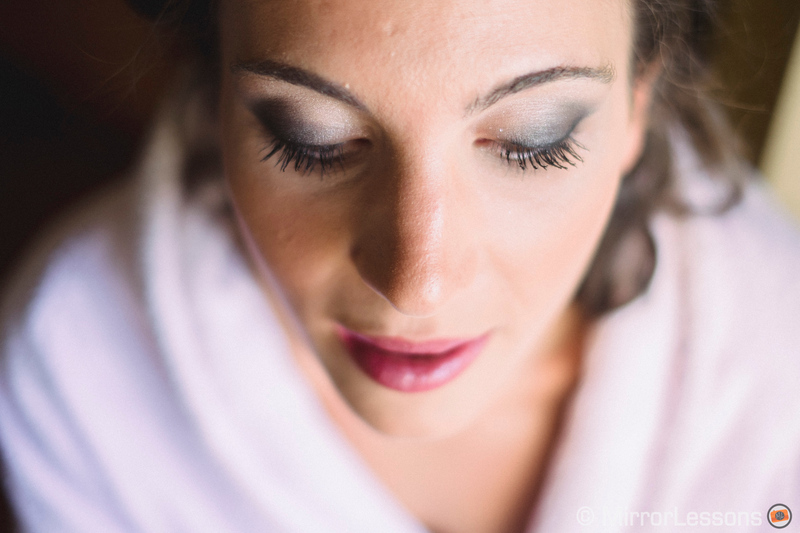 Plus in some situations, the shorter focal length can help you get the shot if you are in a claustrophobic environment such as a bathroom where the bride is getting ready for example. I’ll be 100% honest with you and say that this lens is not my favourite. Yes, it has an attractive price and a fast aperture like the 56mm but I find the lack of sharpness up to f2 disappointing. That being said, it is also the only alternative to the 56mm if you want that f1.2 shallow look, so it is fair to include it on the main list. Let’s start with its strengths: you get a nice mechanical focus ring that is precise to use. 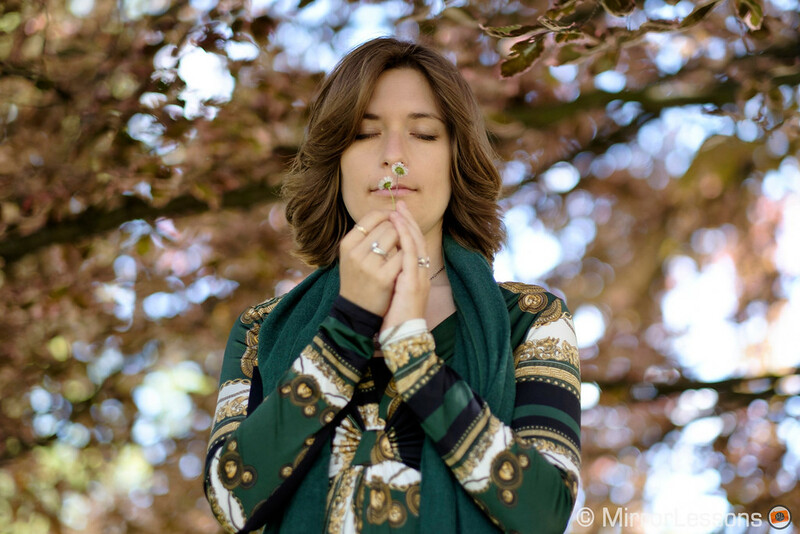 The bokeh gives you a distinctive swirly effect with cat’s eye shapes at f1.2 but becomes more uniform from f1.4. The rounded out of focus circles have lots of onion rings but flare and CA are well controlled. Concerning sharpness, the performance is not bad at close focus distance, which means up to a headshot size. As soon as you get further away though, sharpness can be disappointing up to f2, with the peak being found at f5.6. Corners are consistently worse than the centre and while they might not count for portraits, it means that the lens isn’t really usable for other things like landscapes. Vignetting is strong at the fastest apertures. Obviously there isn’t an AF motor or electronic contacts which means no EXIF data communication with the camera. If you are just interested in portraits, I believe that a prime lens is much more interesting to use with the Fuji X system. However if you are looking for a multi-purpose solution and want to know how zooms perform for portraits, here are my two cents concerning the most interesting selection in the XF catalogue. The 50-140mm is your classic 70-200mm equivalent lens and is the workhorse of many pro photographers. The 2.8 aperture and long focal length are enough to isolate your subject from the background to create nice portrait shots. Sharpness is excellent and the lens has a short minimum focus distance. It can also serve well for studio work. The bokeh is good but not my favourite as I find it less attractive than some other lenses. The AF motor is really fast and unlike the prime lenses, you can benefit from excellent optical stabilisation. 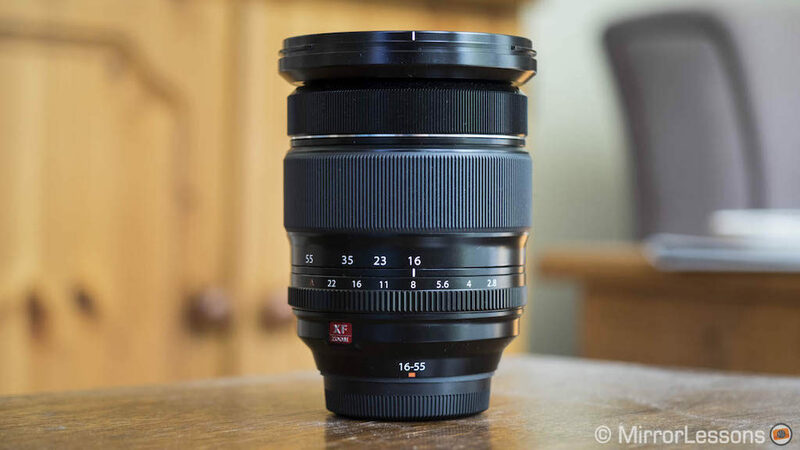 The 16-55mm is a quality solution for event work or travel if you don’t like changing lenses. 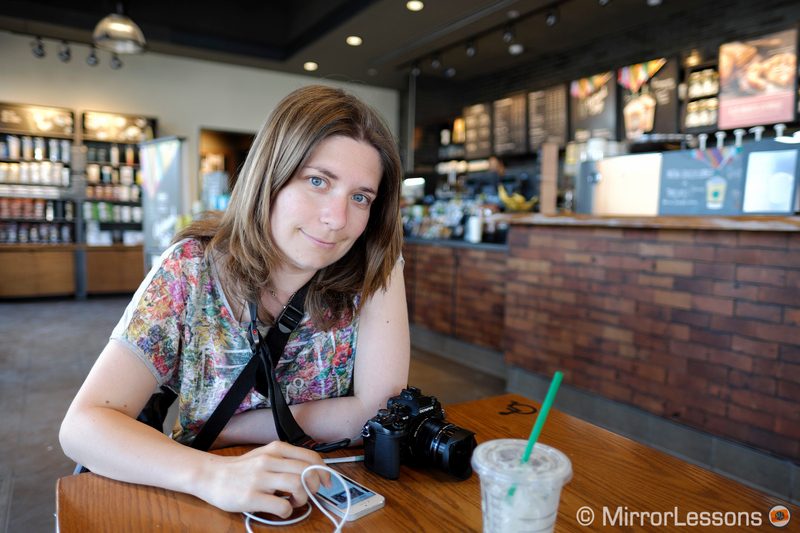 At the risk of sounding repetitive, sharpness is excellent and the bokeh is pleasant at f2.8. If you want enough shallow depth of field, you need to stay at 55mm and focus close which will give you nice headshots. For anything more than an upper body shot, subject separation is more limited. The AF motor is fast and the lens is weather sealed but it is not compact. If we want to consider portraits outside of the canonical mid-telephoto field of view, then we can expand the selection to other prime lenses. 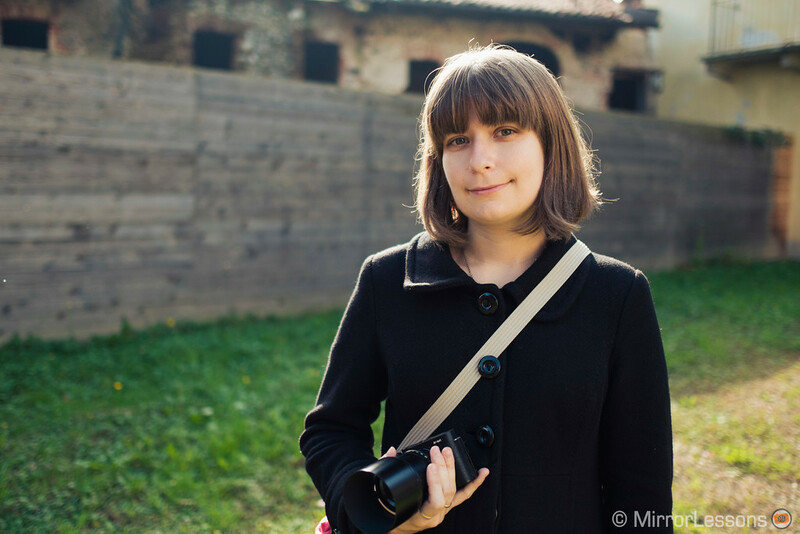 I already mentioned the 35mm f1.4 but it is not the only one. Shorter focal lengths with a fast aperture can give you enough subject separation while including more of the person’s body and the environment surrounding him or her. However keep in mind that the closer you get, the more you can distort the person’s face and create a less flattering look. Despite its wide angle of view, the lens surprised me with its bokeh and subject separation capabilities. If you are careful with the composition, it can give you an interesting tri-dimensional result. Sharpness is good from f1.4, and vignetting, flare and barrel distortion are well contained. The AF motor is fast and silent. It’s definitely not an easy lens to use for portraits but it can give you a unique perspective. The only fly in the ointment is its price. 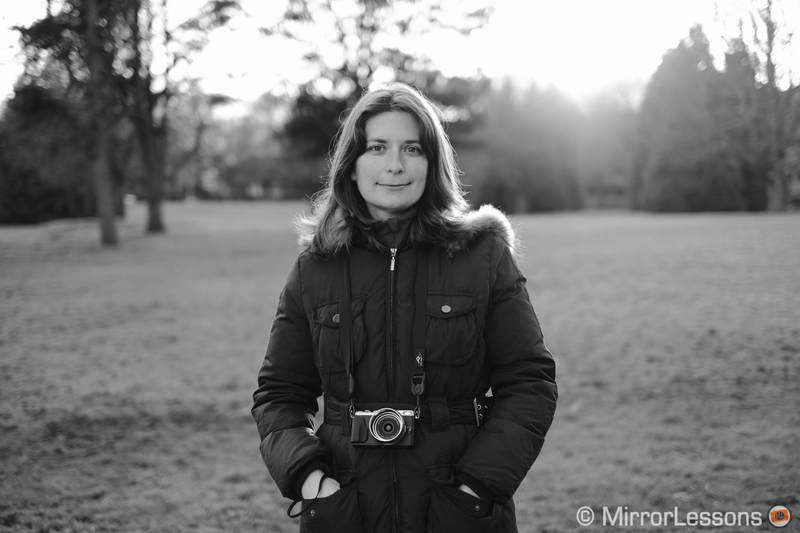 Much like the 16mm, the 23mm can be an interesting solution for environmental portrait work. The optical quality is close to that of the 16mm with excellent sharpness from 1.4, good subject separation and a lovely bokeh. It doesn’t have a super fast AF motor and is on the expensive side, but you can find it second hand more easily. 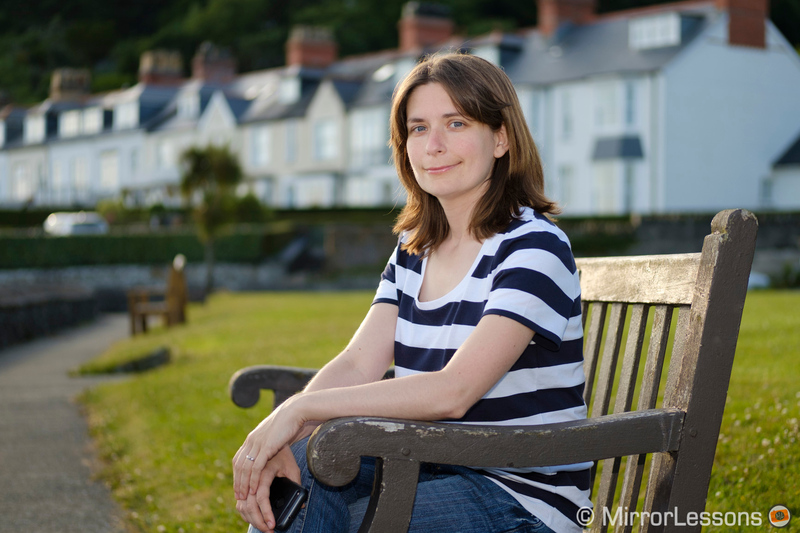 There are other lenses available for the Fuji X-mount that can suit portrait work. We excluded them from the main list, either because we haven’t tested them yet or because in our opinion, they aren’t worth the investment. 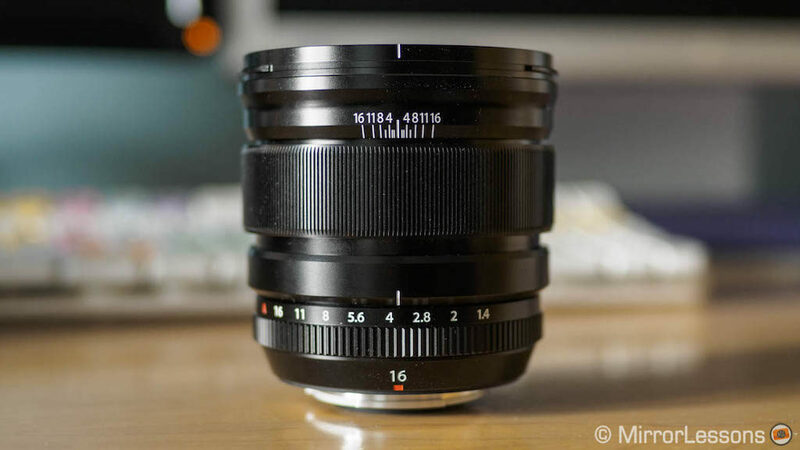 Fujinon 56mm f1.2 R APD: this version includes a special apodisation filter to enhance the bokeh rendering but you lose one stop of light and phase detection AF. The price is also higher. It’s a very specialised lens but the differences between it and the normal 56mm are too subtle in my opinion. 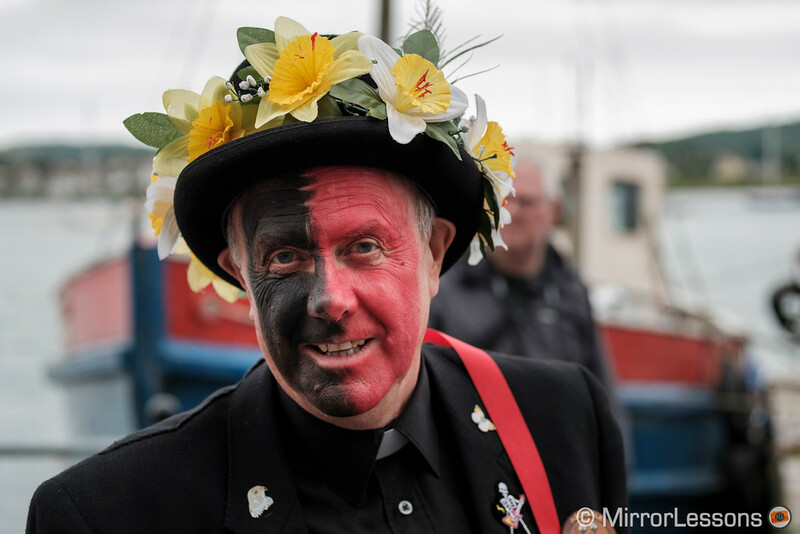 You can read more about how the two 56mm lenses compare here. 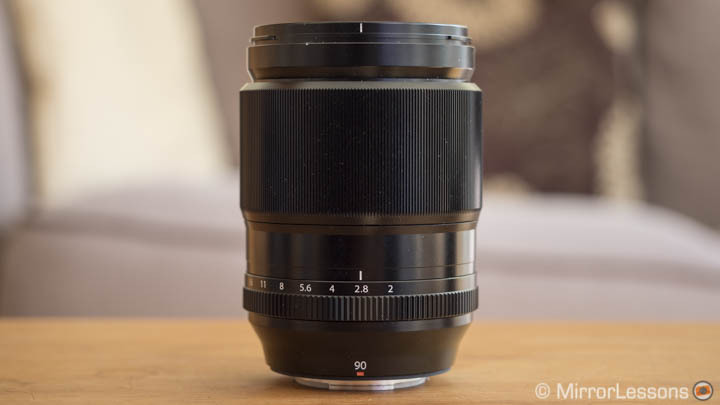 Fujinon 80mm f2.8 R LM WR OIS Macro: the 80mm renders impressive sharpness as expected from such a specialist lens, but doesn’t come close to the creamy, ethereal look you want from a portrait lens. Given its size, weight, price and true macro identity (1:1 magnification), I don’t see a reason to recommend it in this case. 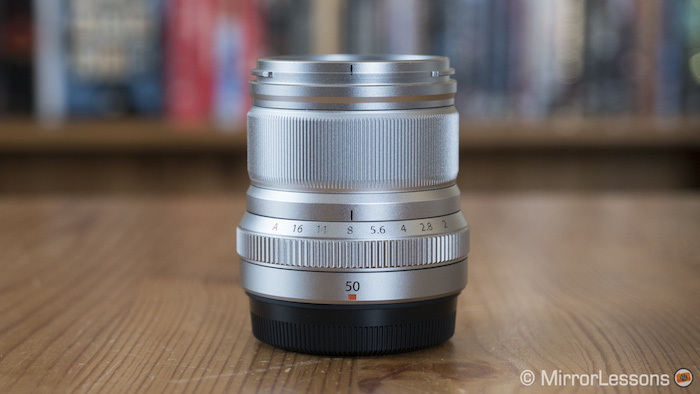 Zeiss Touit 50mm f2.8 Macro: primarily a macro lens (1:1 magnification), it does a decent job for portraits but now that the 50mm f2 is out, there is little sense in listing this lens as an option given its high price and slow AF motor. 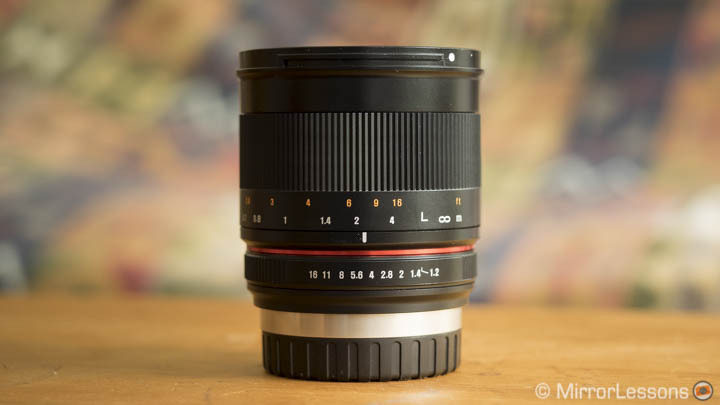 Samyang 35mm f1.2 CS: the fast aperture makes it an interesting competitor for the XF 35mm 1.4. It’s manual focus but we may test it in the future to see how it performs. 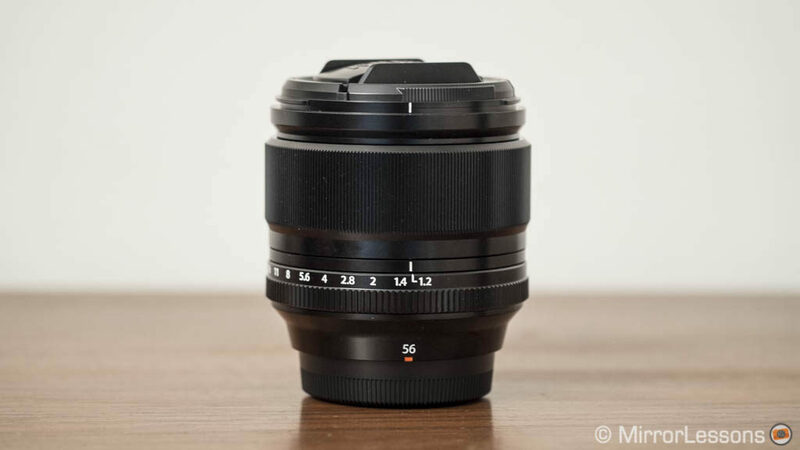 Mitakon Speedmaster 35mm f0.95 II: made by the Chinese company Zhong YI Optics, it offers an attractive aperture of 0.95 and a reasonable price of $600. It is manual focus and we hope to test it in the future as well. Handevision Ibelux 40mm f0.85: another Chinese lens that we had the chance to test briefly at Photokina in 2014, but we weren’t too impressed by the performance and it is really heavy. The price is high and it doesn’t seem worth it just to get that 0.85 aperture. Fujirumors recently mentioned that a second version of the lens is on its way. Handevision Iberit 50mm f2.4 and 90mm f2.4: manual focus lenses designed for the full frame format (Leica M), they are also available for the Fuji X-mount, giving you an equivalent focal length of 75mm and 137mm respectively. 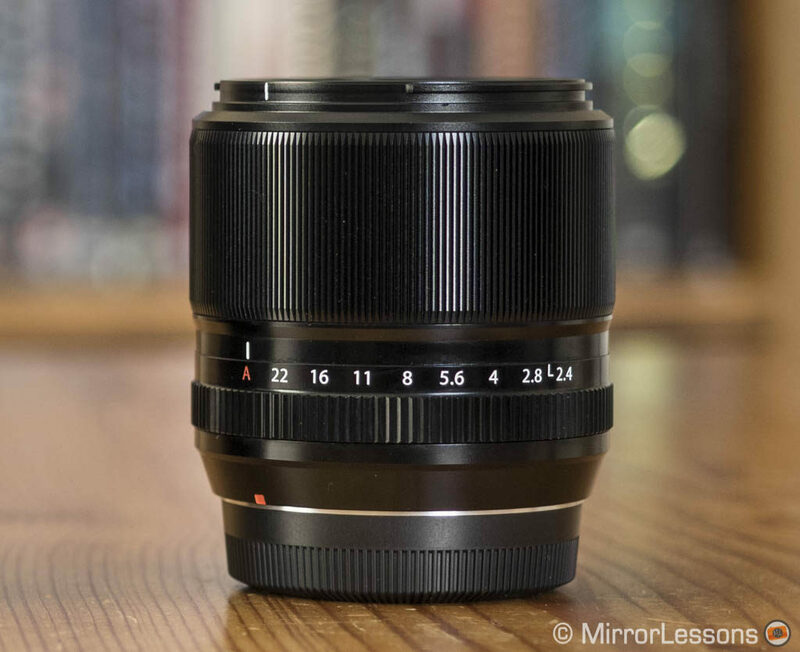 The 50mm costs more than $500 so you’d be better off with the XF 50mm f2. The 90mm can be an interesting alternative to the XF 90mm if you like this field of view, and it is less expensive than the 50mm. We have yet to see how the optical quality is though. Lensbaby Velvet 85mm f1.8: this is probably not the answer if you are looking for sharp results, but Lensbaby products do have that soft “dreamy” look that can attract some customers. Other Samyang optics: the Korean brand sells many of its DSLR prime lenses with an X-mount as well so you can attach lenses such as the 85mm 1.4 or 135mm f2 directly to your camera. They can be quite large and heavy however and they are manual focus only once again. If you took the time to read this article from start to finish, you may have noticed lots of repetitive sentences regarding optical quality. The truth is that Fujifilm makes very nice lenses and I have yet to come across one that I would not recommend. It’s not a matter of which one is optically better but rather which one can serve your needs better than the others. 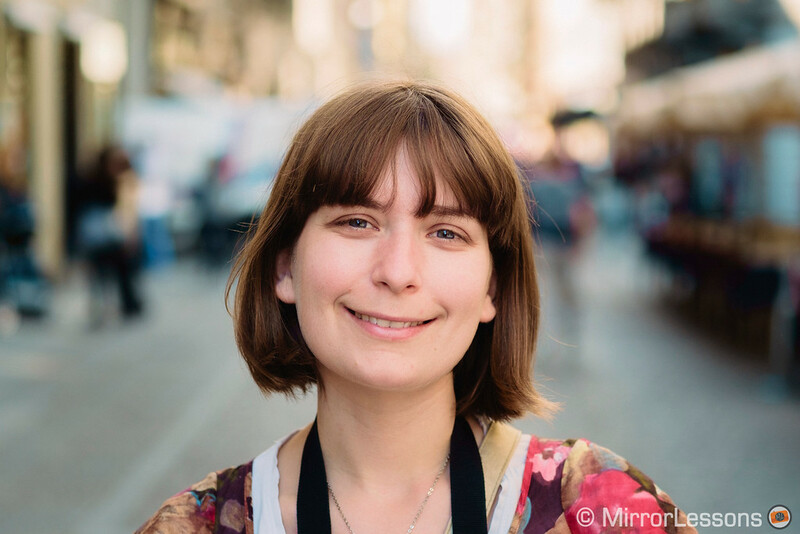 If you are a beginner or an amateur looking to explore the portrait genre, the 50mm f2 is an excellent choice to start with thanks to its compact size, excellent optical quality and fast AF motor. It will probably stay in your collection for a long time before you feel the need to invest in something else. 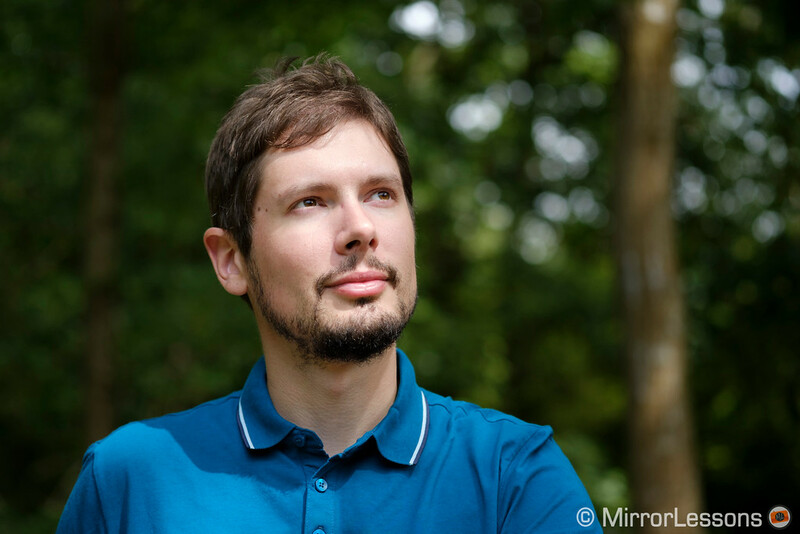 If you are a professional or are interested in serious portrait work, the 56mm is certainly one of the most appealing offerings because of its fast 1.2 aperture, though the 90mm can work just as well if you have space to move around. As for the other lenses, there are many factors that can influence your decision including the price (don’t under estimate the second-hand market) and the versatility of the focal length if portraits aren’t the only thing you shoot. For example I think the 35mm 1.4 is an excellent optic to have in your bag if you shoot a mix of portraits and other genres. Perhaps the only thing that is missing is more options from third party brands. Yes, Samyang and the Chinese brands have released interesting manual focus solutions but I would love to see more offerings from brands like Zeiss and Sigma given the success of its Art line-up in the DSLR segment. But that small nitpick aside, I think we can safely say that the current selection isn’t bad at all.